We’ve got an exciting NEW course for May! YES! Roblox is coming to STEM+ Academy! 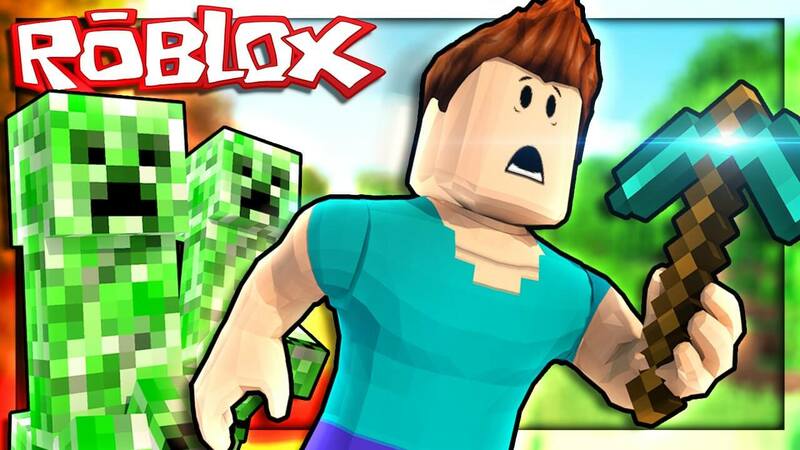 Roblox, like Minecraft, is a hugely popular 3D game. Children love playing this game because of the ease to which they can imagine, build, and share their creations with their friends. We love this game because it provides an accessible way for kids to learn programming. In our new course, Programming with Roblox, kids will learn about the video game development process and learn how to use the software that allows them to create an awesome Roblox video game. We expect the course to be hugely popular … don’t miss the chance to be the first to take the course. Space is limited so register early! Don’t forget April courses do not begin until the 2nd week of April, the week of April 9. Our Tuesday Minecraft course is full/closed as is our Spring Robotics Development Team; all other courses are open. Are your children interested in robotics? If your kids want to dive deeper into robotics and be challenged with interesting robot missions as well as learning about real world science concepts, then our competitive robotics team is for them! We’re forming teams for the 2018 competition season and you can learn all about it at our Information Session scheduled for Monday, April 16, 7:00pm. Please register here. Our next Minecraft Tournament is scheduled for Saturday, April 28, 1:00-4:00pm. This is the last tournament that will be held here for this academic year. 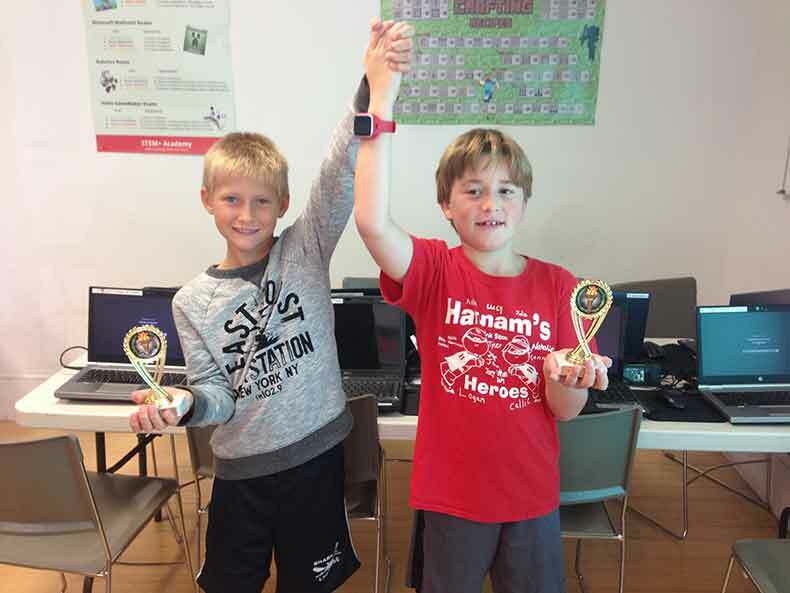 Have your kids join in on the fun of friendly competition while showing off their Minecrafting skills! Despite the outdoor temperature, planning for your children’s summer is in full swing! Why not make sure to include some STEM in their summer activities? New this summer is our Programming with Minecraft class. Our 3D Video GameMaker course is back as well as all our popular Minecraft and Robotics courses. Registration is by the week and you can sign up for one, two, or all three courses!